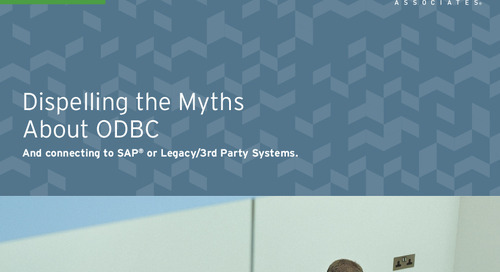 Organizations have a choice to add a secure end-user friendly solution to their toolset for transferring legacy system data to their SAP systems. 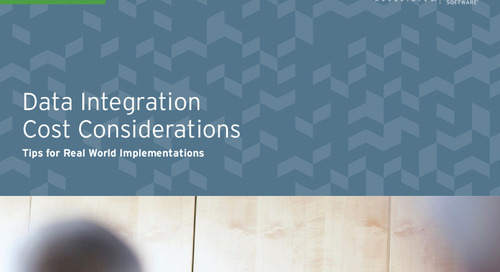 This white paper provides information on a business user alternative to SAP's Legacy System Management Workbench. (LSMW) LSMW is an SAP R/3 based tool that supports data migration from legacy (non-SAP) systems to SAP systems. The SAP interface and developer-level authorizations required make this product ideal for skilled technical users.